By anyone’s standards 100 years in business is a tremendous milestone, but how do you maintain the excellence required to keep you at the top for nearly a century? Michael Warner, Chairman of Warners Cars believes firmly in a ‘hands on’ style of management, which can only increase customers’ confidence and is the reason why so many car owners have remained loyal to Warners over so many years. 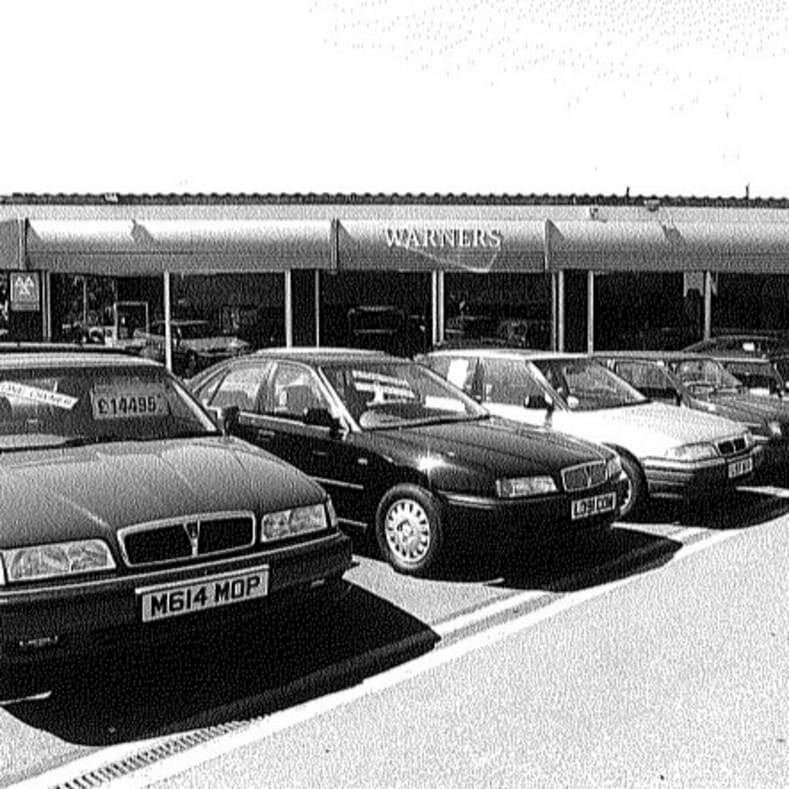 Today the Warners Cars covers every aspect of motoring from a tyre fitment centre to holding the main dealerships for five major motor manufactures, but things were quite different at the beginning. Brothers Cecil and Harold Warner returned from the Great War and set up business in 1920.At first the business offered their services to the farming community, dealing with tractor repairs and ancillary items, but even then Warners could be relied upon to provide whatever the customer wanted, even down to the repair of bicycles! Growth was rapid as the name Warner became synonymous with value and reliability and the business soon encompassed car repairs, petrol supplies and bus services. The acquisition of an Austin agency in 1923 proved almost prophetic as the coaching industry fell into decline during the 1950s and 60s due to increased private car ownership. The Warners of today began to take shape in 1968 when Michael, grandson of Harold Warner, took control of the car repair side of the business. Michael’s dynamic style and enthusiasm resulted in the move of the business from the small village of Twyning where it had started, to the town of Tewkesbury nearby - so the scene was set for Warners to grow into the county’s leading motor group. Mike Warner has never forgotten that people, staff and customers are what makes any business successful and he has put a great deal back into the community by sponsoring many good causes and local sporting clubs and appeals. Under Mike Warner’s guidance, the company has emerged from a cottage industry to become a large, thriving company and he is quite definite as to how that success was achieved. “We are committed to being a friendly, professional and innovative service company, providing value for money and delivering total customer satisfaction”. 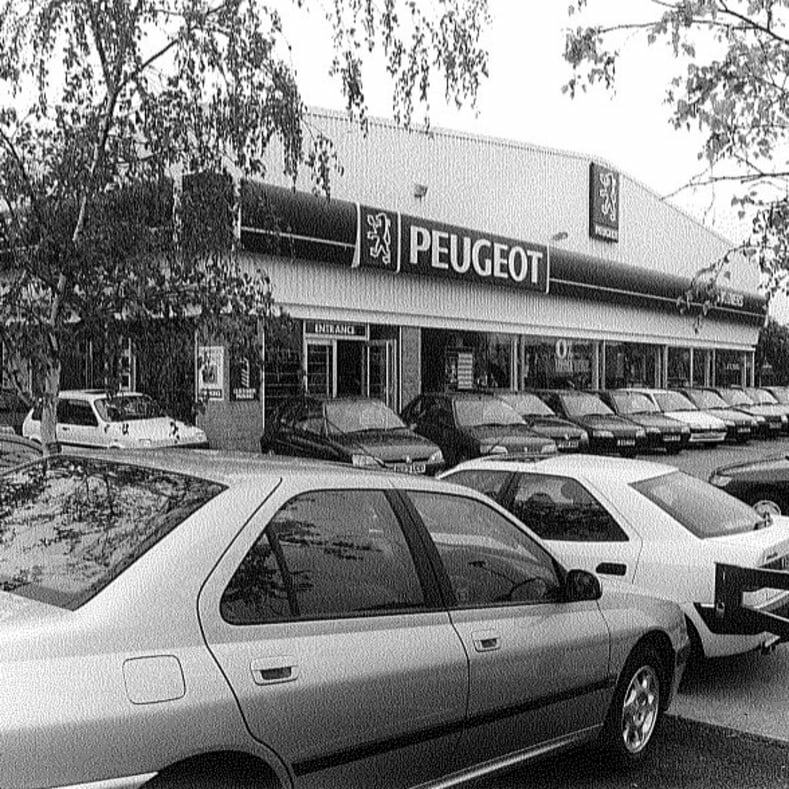 We’ve been selling and servicing the superb range of Peugeot and Citroën cars and commercial vehicles for over 40 years now. From November 2012 we became the Isuzu dealers for Gloucestershire and from November 2013 Warners became the dealer for the county, adding the DS Automobiles franchise in September 2016, all changes which herald an exciting new era for the Group and help us to satisfy an even greater and more diverse range of customers. MJ Warner Mercedes-Benz on Bristol Road, Gloucester. 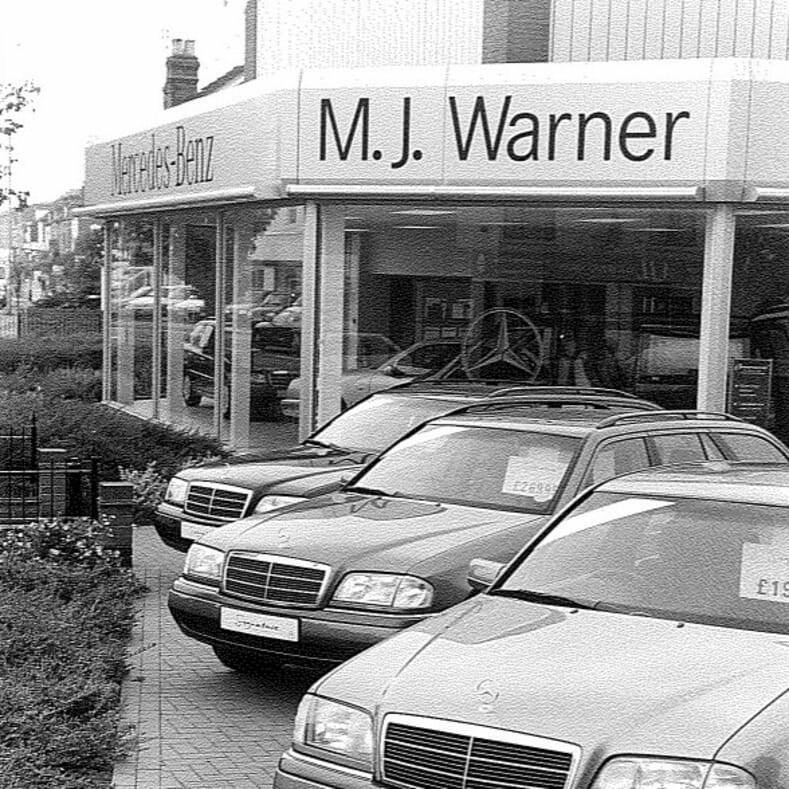 MJ Warner opened in 1990 in Quedgeley, Gloucester and then expanded to its Bristol Road site in 1994.